Take our Quiz to find out which plan is best for YOU!! The New You Plan was founded by Julie-Ann Muldoon, who has personally lost over 100lbs following her own meal plan. 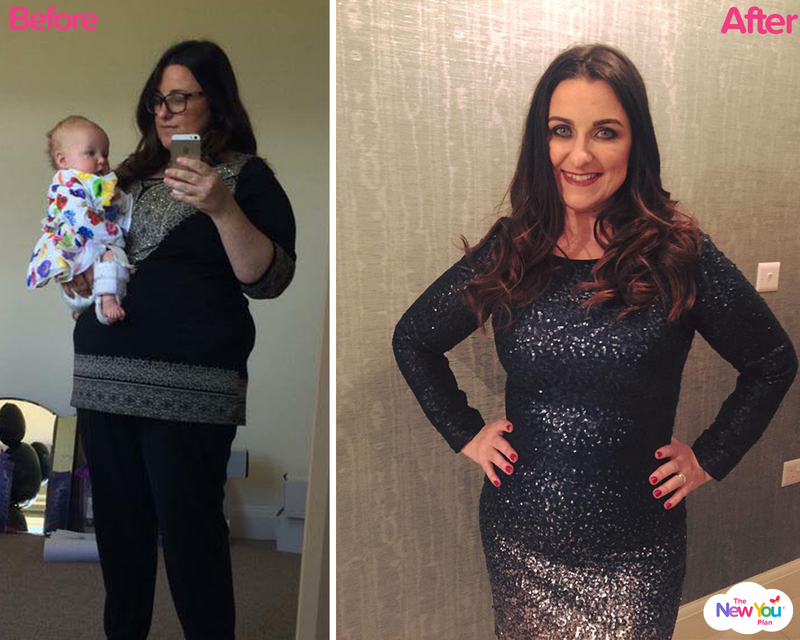 Julie-Ann’s plan is such a success that dieters from across the UK & Ireland have consumed over 1 million meals to help them achieve astounding results in an easy, fun and motivating way. Take this fun quiz to find out what type of diet you need to go on to achieve your weight loss goals in a fun and easy way that suits your lifestyle and goals! Please take note on your answers whether you are selecting A or B. 1) How Much Weight do you have to lose? 2) How upset are you with your weight? a) I am okay but I would like to be Healthier ? b) I feel sad ? 3) Has your weight ever stopped you socializing? 4) How fast do you want to lose weight? a) Slow & Steady ?? b) Fast & Exciting ?? 5) Do you lead a busy lifestyle? 6) How would you describe your current diet? 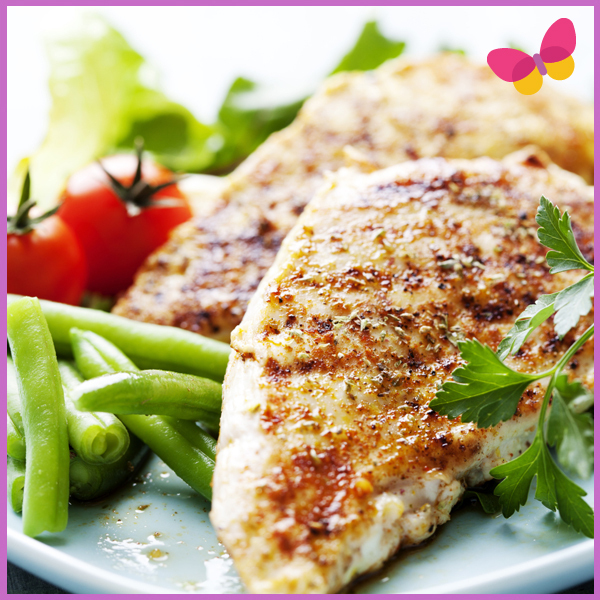 7) Do you have difficulty controlling your portion sizes? 8) How much time do you have to prepare meals? 9) How much do you love cooking? b) No passion for it ?? 10) Would you be able to give up alcohol for a period of time? Fantastic you have answered all the questions above, please now click on the option that suits your answers below. If you would like to know more information please contact us and we will get back to you ?? Sign up for the New You eNewsletter! Regular updates and motivation in your inbox several times a week, and be the first to know if we have any special offers, promotions, discount codes, free shipping etc!!? ?